A FIRE & BLOOD Excerpt just for YOU! I’m back from the Emmys and happy to be the first to share this exclusive look at my upcoming history of Westeros and the Targaryen lords in FIRE & BLOOD. I hope you’ll enjoy this tiny taste of what’s to come! 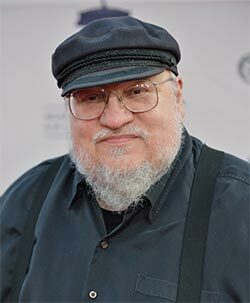 FIRE & BLOOD will be fully illustrated by Doug Wheatley and written from the perspective of Archmaester Gyldayn. Portions of the book have previously appeared here and there. 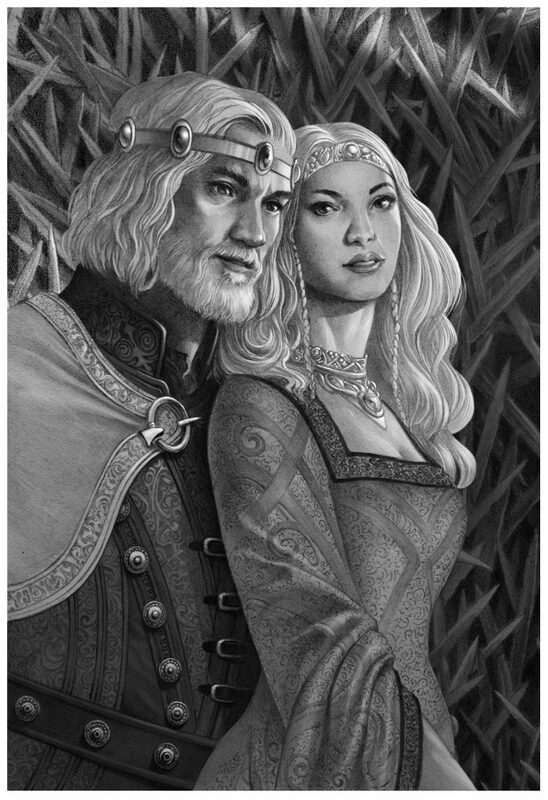 The chapter about Aegon’s Conquest was published, pretty much as written, in THE WORLD OF ICE & FIRE. But although much has been previously seen there are still hundreds of additional pages of new material which has never appeared before in any form, abridged or unabridged. Madness, and Fire and Dragons OH MY! Find out more about Fire & Blood here.